Our range of products include bezel amethyst chain, blue chalcedony bezel chain, carnelian bezel chain, clear quartz connector chain, green amethyst bezel chain and tanzonite jewelry bezel. 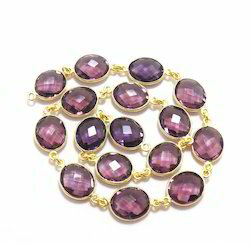 We are providing Bezel Amethyst Chain products to our clients. 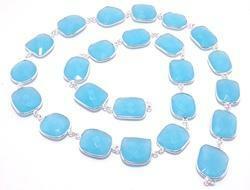 We are providing Blue Chalcedony Bezel Chain products to our clients. Welcome to the 925 sterling silver jewelry, Sameer Art & Craft, Sameer art & craft is a silver jewelry company. We are Wholesaler, Retailer, Exporter and Supplier of Bezel Amethyst Chain, Bezel Connector Chain, Carnelian Bezel Chain, Tanzanite Jewelry Bezel etc. 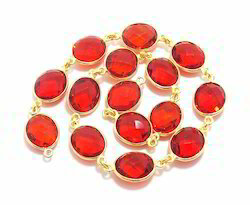 We are providing Carnelian Bezel Chain products to our clients. We are providing Clear Quartz Connector Chain products to our clients. 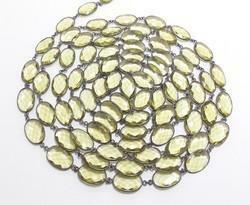 We are providing Green Amethyst Bezel Chain products to our clients. We are providing Tanzanite Jewelry Bezel products to our clients. 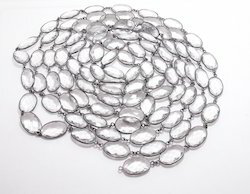 We are providing White Agate Bezel Chain products to our clients. 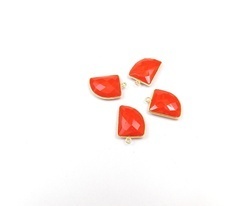 Carnelian Handmade Jewelry Bezel Connectors With Gold Plated. 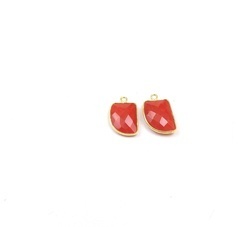 Red Chalcedony Handmade Bezel Connectors With Gold Plated. We are providing Bezel Connector Chain products to our clients. 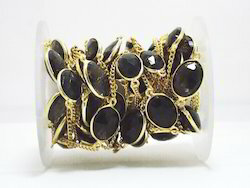 We are providing Smoky Quartz Chain products to our clients. We are situated in Jaipur (The Pink City Of India)You found an exact piece as you see in an image. Our Mostly Products are handmade with 925 stamped. If you want any piece in quantity then we can provide you in wholesale rate. If you have your own designs, we can make for you after seeing the sample or sample image. We send parcels from very reputed shipping companies like FedEx, UPS, DHL and All. 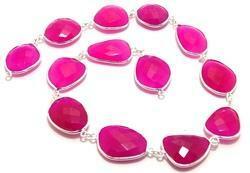 We are providing Stone Pink Chalcedony Bezel Chain products to our clients. 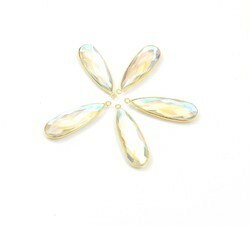 We are one of the leading manufacturer and supplier of Time Pear Gemstone Bezel Connector. We obligated to meet the quality standards as per the customer demand.